Canapés on rye bread with avocado, soy sauce, trout and cucumber. 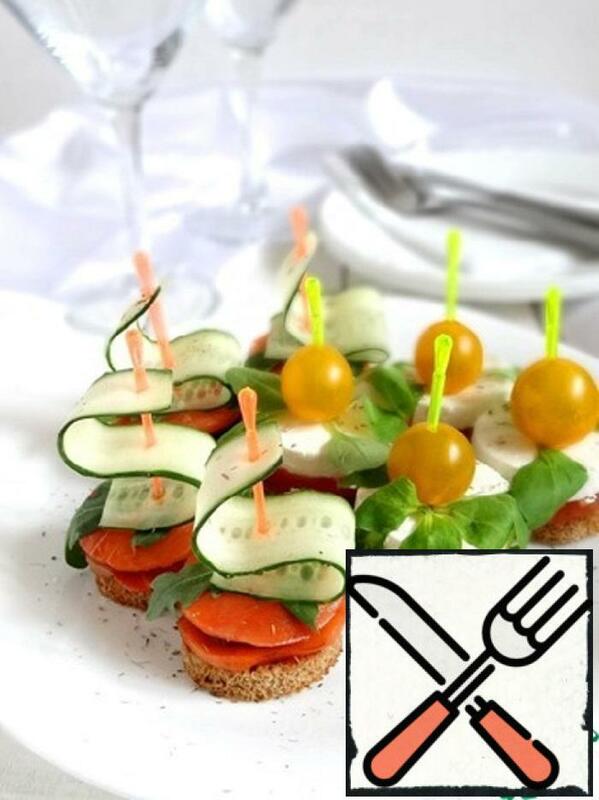 New year holidays are long, canapés will help you out, make them simple and fast. 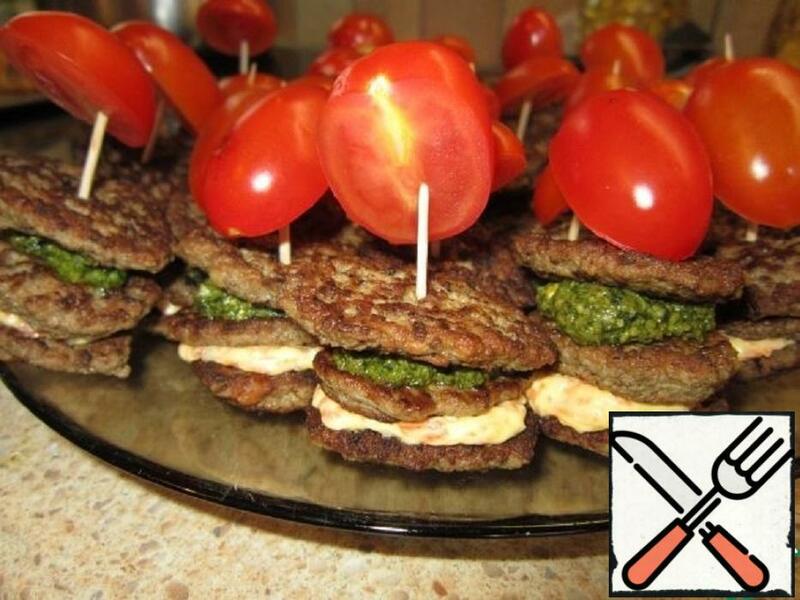 They turn out very tasty and healthy. Try! Take note of this simple recipe. Anyone can handle him. These canapés with chicken fillet and vegetables that can be dipped in a very tasty dip sauce are suitable for an aperitif, for a party, and for any other occasion when you need a light snack. 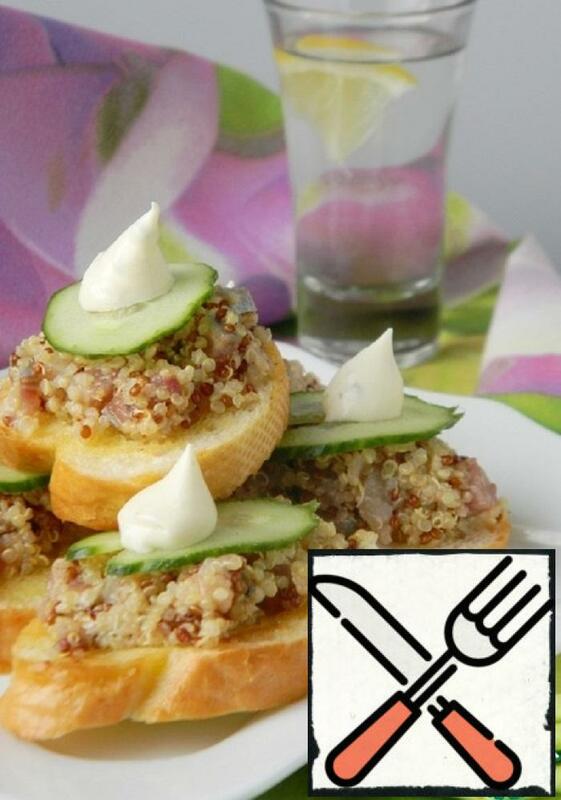 Everyone knows what a canapé – this small French snack has gained popularity in many countries. Weighing no more than 80 g on the basis of dried bread or on a substrate of solid vegetables with a variety of fillings mainly prepared for the holiday table and buffets. 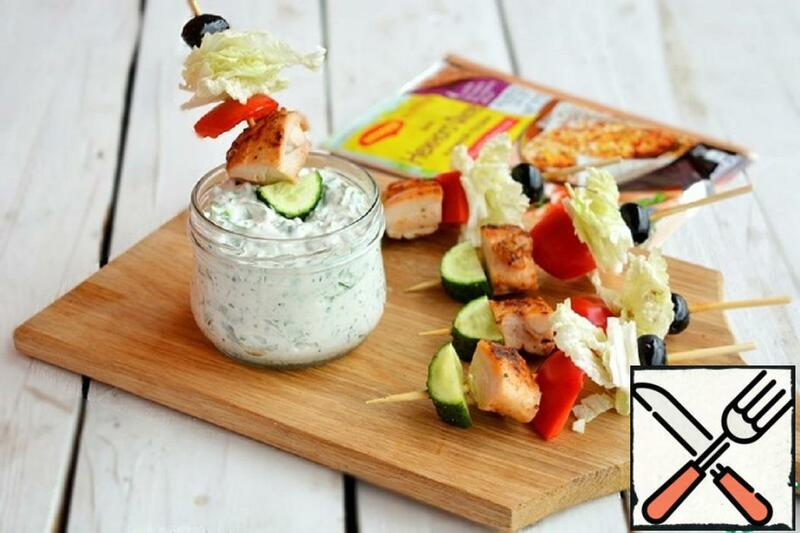 Later began to use skewers, but not for beauty, and not to get your hands dirty while eating. 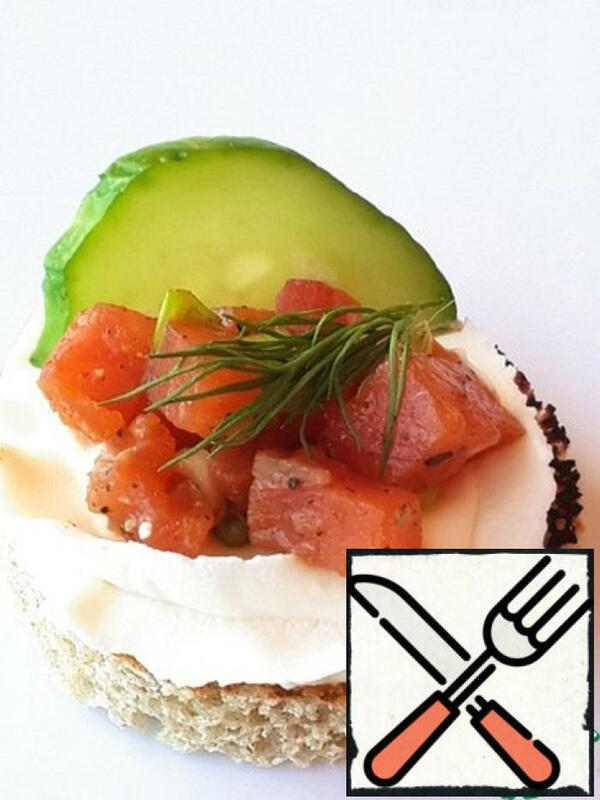 Today I offer you 2 types of canapes: goat cheese and canapes with red fish, I have this smoked salmon! Simple preparation and decoration of any table! 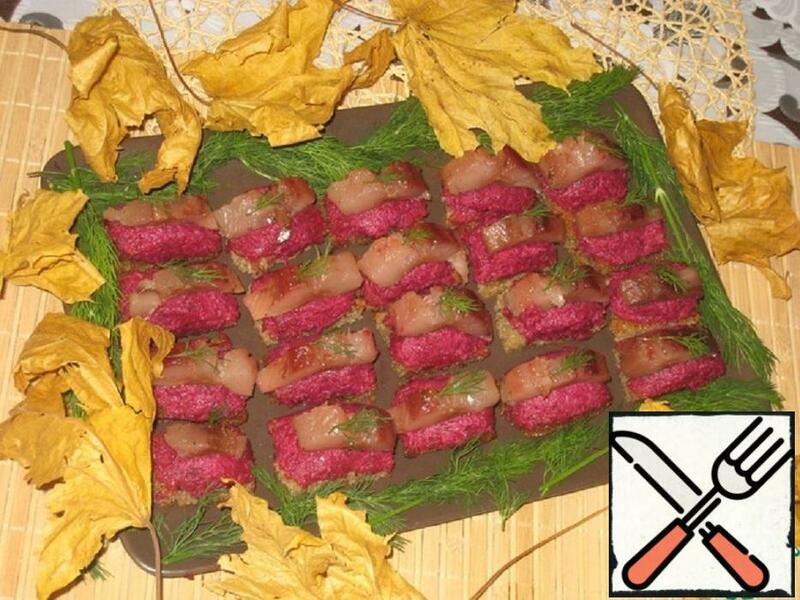 Simple, but delicious and spectacular canapes in Christmas colors. 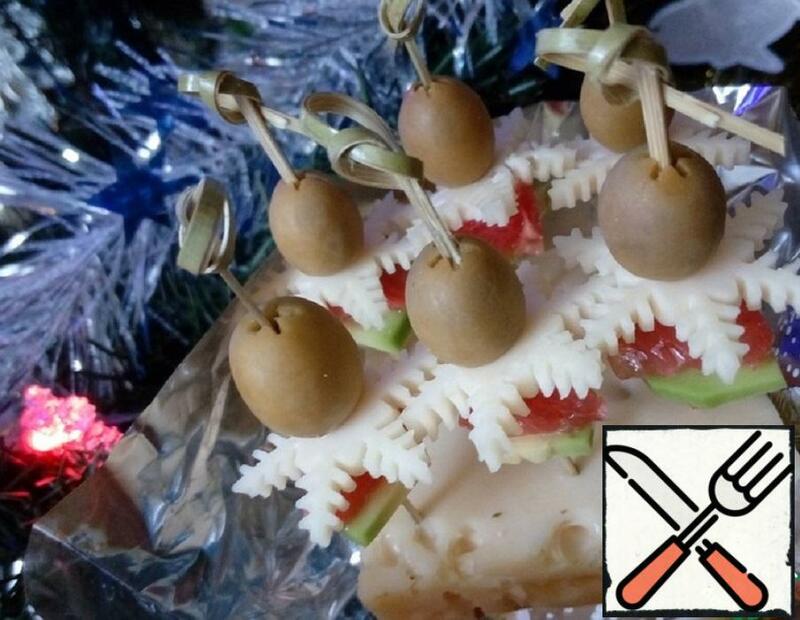 You can make a snack or as a decoration of the dish. The taste is tender, grapefruit, olive. Worth a try. 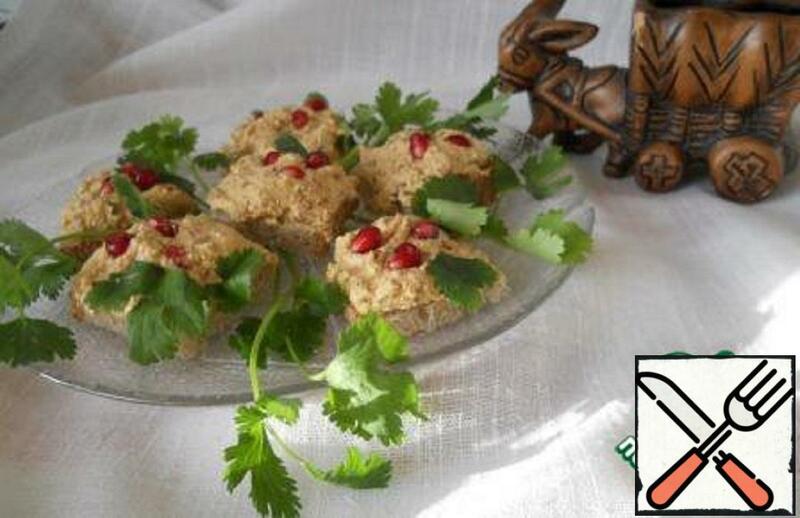 Canapes of liver cakes with fragrant delicious layers of two different sauces. 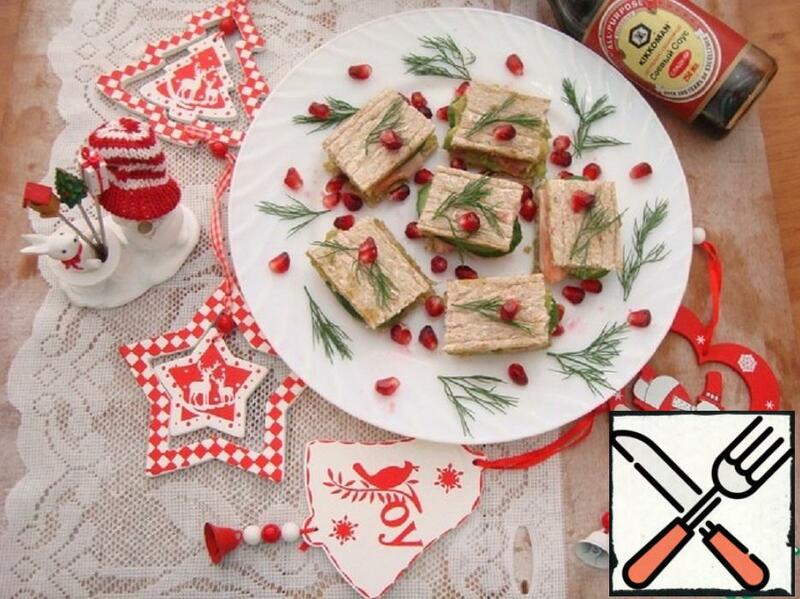 A festive and tasty snack. Cooking is simple and easy. Your guests will be satisfied. Try to cook. Presented canapes are ideal for while away the long autumn evenings watching your favorite movie with the family biting these small sandwiches, in addition, they are made from the most affordable products. And their appearance will look decent on the holiday table. Quinoa – a very interesting product, ready – made like caviar. Having prepared these sandwiches, you can easily surprise guests, as they taste very similar to everyone’s favorite sandwiches with red caviar. 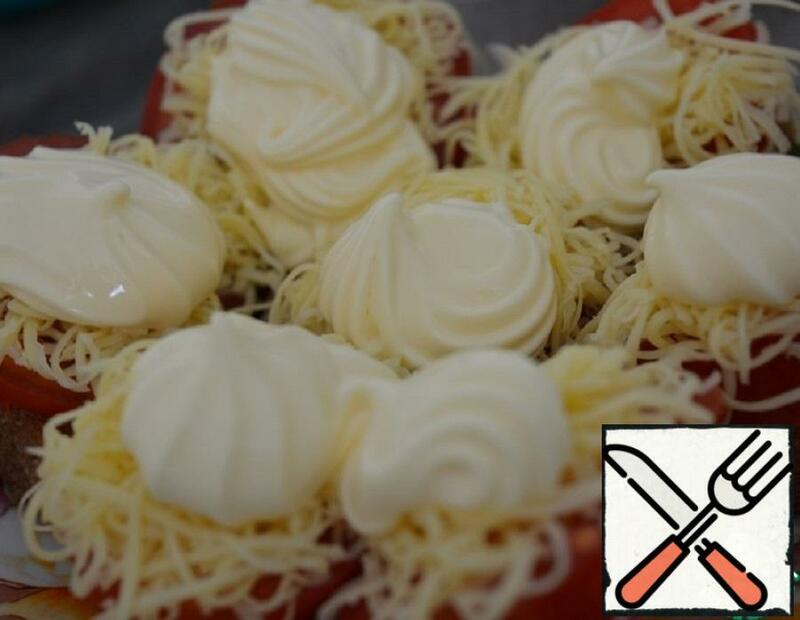 Simple ingredients, beautiful and delicious result. Very unusual taste spicy sandwiches. For thrill-seekers, spicy adjika at the very time. To prepare very easy and simple, any man can do it.